CI Web Group provides Website Design, Development, Marketing and Keynote Speaking services in Elk Grove Village IL and surrounding areas. Check out what some of our customers are saying about CI Web Group services. I have had several opportunities to work with Kathy regarding my website and is ALWAYS A PLEASURE to work with. 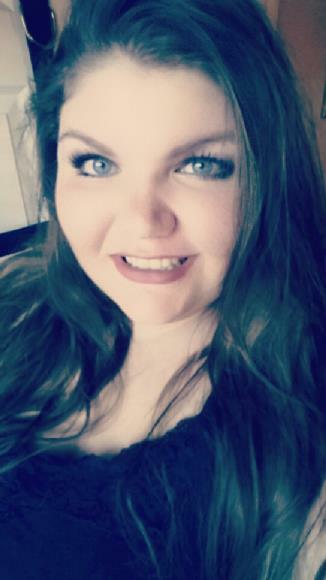 The whole team is a pleasure to deal with, ESPECIALLY Kimberly. Thank you! 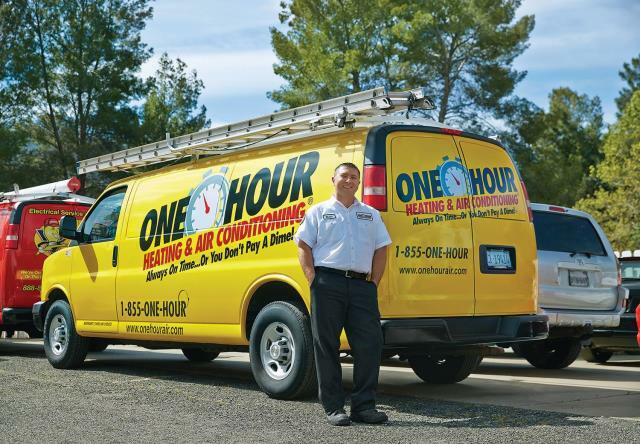 Enjoyed working with One Hour Heating & Air in Elk Grove on Website Engagement/CRM system!!!! Great professionals in the HVAC industry. 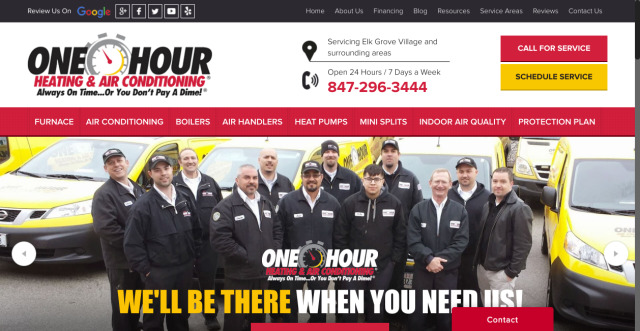 We had a great time working on One Hour Heating & Air Conditioning of Elk Grove Village's website. Lots of laughs, can't wait to work with you again soon!